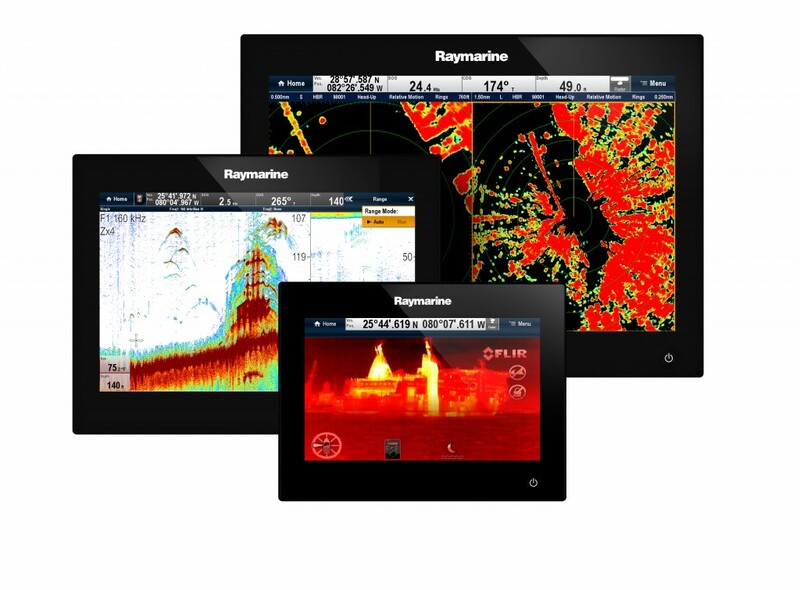 Raymarine expands the offering with the new Raymarine gS series Glass Cockpit. It is not a black box kit like the Garmin GPSMAP 8500 – but individual screens in low profile – and looks very sleek. The series has a 9″, 12″ and a 16″ model. In short you can say they are like the E series – but has not got neither built in keypad, card slot or sonar. All the controls you have – is a single power button. 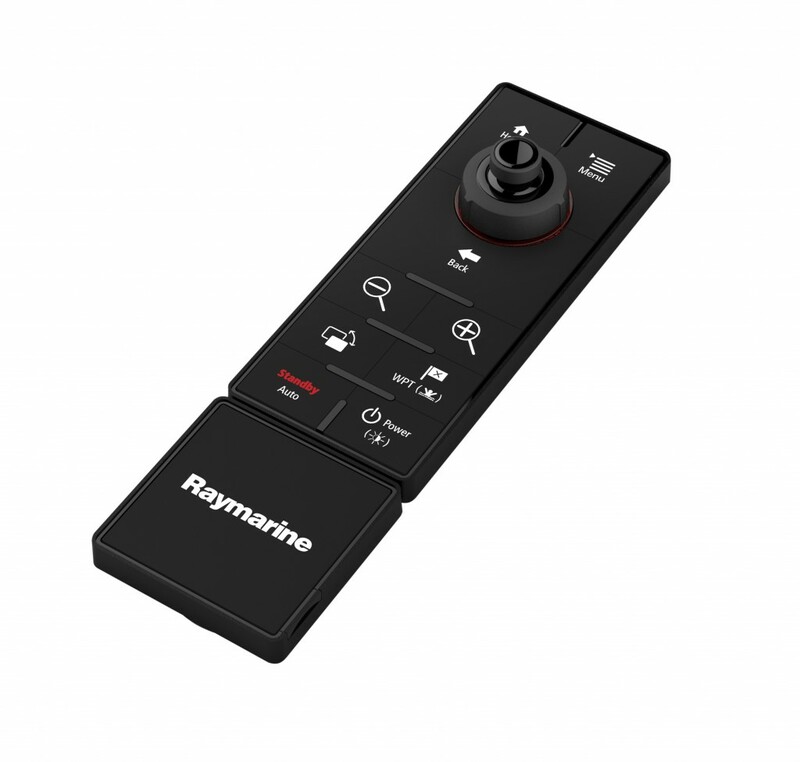 But they are supplied with a wireless version of the C/E series keypad so you can control all displays from one remote. But they look great! A lot better than the C/E series. I hope LightHouse “bugs” will be ironed out – and then you have a great looking glass bridge display for any yacht. But there are a LOT of bugs in LightHouse. They use the LightHouse interface as mentioned, supports IP cameras and but has multiple Ethernet interfaces – this time with Power Over Ethernet (POE). There is also DVI output for external screens and BNC Video inputs. And finally they are “polarised sunglasses” friendly. It looks like it is going to be an interesting year for marine electronics. But congratulations to Raymarine for what I think is so far the best looking displays out there.